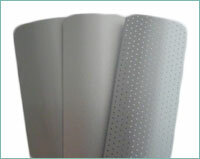 Choose from different types, styles, patterns and fabrics, to suit both your interior design and light reflecting/resistant needs. 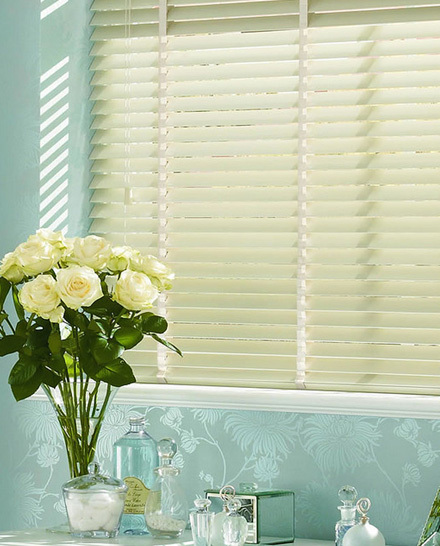 Venetian blinds are made with horizontal slats which can be tilted, raised or lowered to let in as much or as little light as you require. 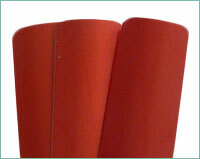 These are simple functional blinds made out of a flat piece of fabric which is wound round a wooden or metal roller. 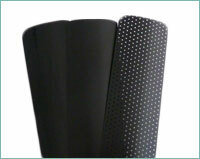 They are a practical solution for any living space. 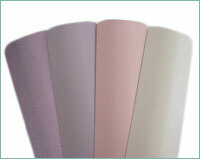 For added design detail choose from Colourways range of trimmings. 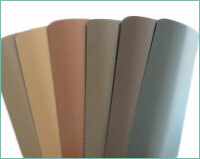 Colourways offer a variety of base scallop options for the roller blinds. 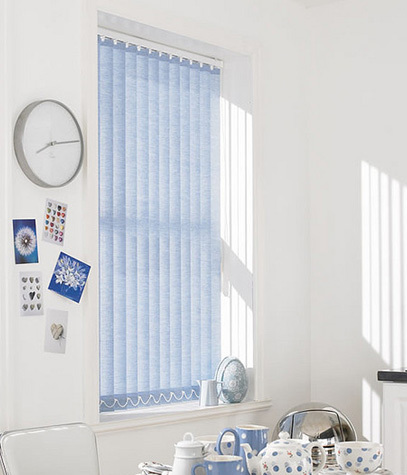 These blinds provide a smart, tailored window dressing, suitable for modern as well as traditional rooms. They are pulled up with cords to pleat up into horizontal folds. 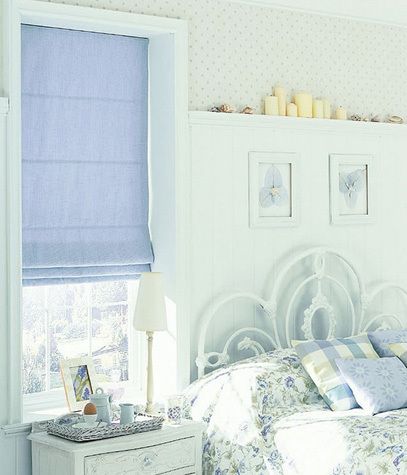 Roman blinds can look smart with contrast borders, trimmed with fringes or beads. 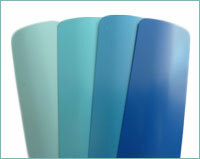 Louvre blinds are beautifully versatile; they offer perhaps the most flexible shading option of any window furnishing. 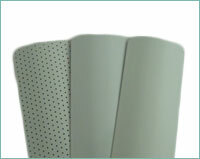 The louvres can be rotated through 180° and also traverse across the head rail to any position required. 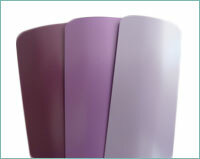 Our wonderful louvre blinds are available as either 89mm or 127mm louvres. 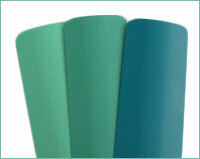 These range of colours can be used for our roller, roman and vertical louvre blind. 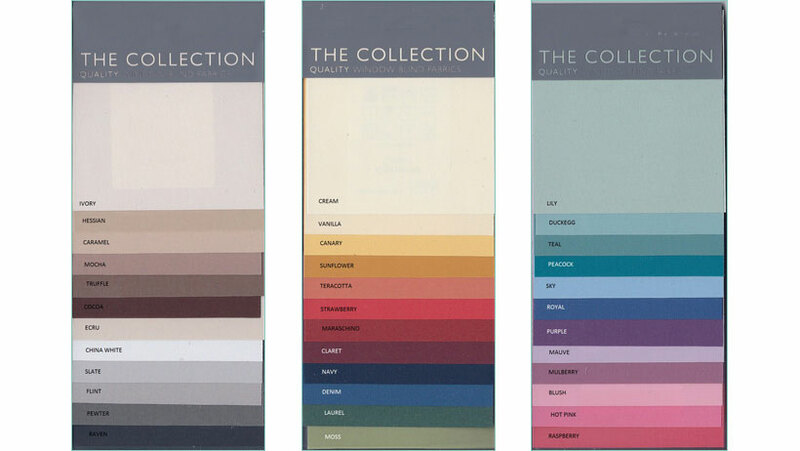 Colourways Carnival range of blind fabrics offers a spectrum of vibrant colours to brighten up your home. 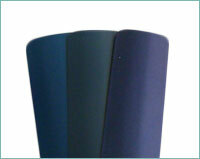 Colourways Nocturne collection is a blackout fabric range to add extra light protection to your home. 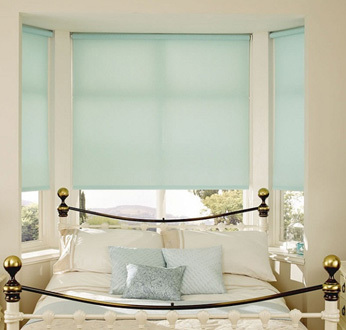 When requesting a quote via the Wish List please state whether you require any blinds. 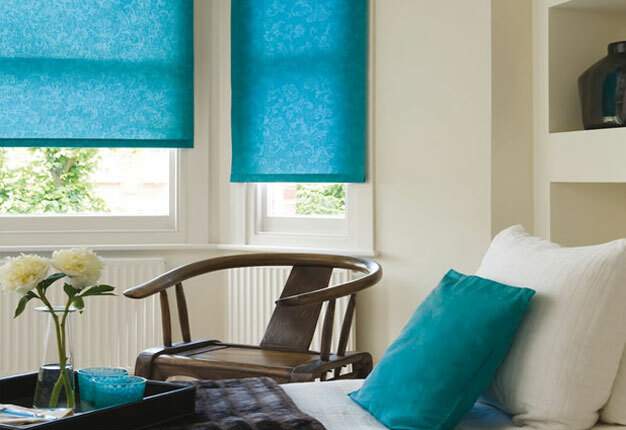 Alternatively contact one of our friendly, approachable staff to discuss blinds or request samples of fabrics.